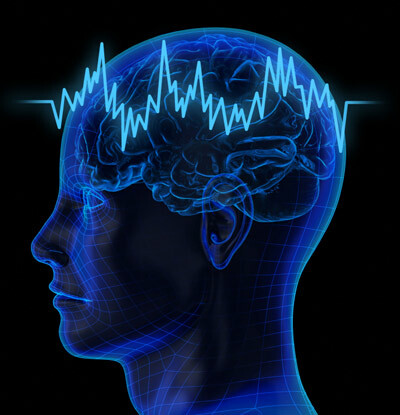 New View on and Tools to Heal Compulsive Behavior and Addictions. If You feel this is for You – give it a go. Came across this video lately and thought I’d share briefly as it describes perfectly the way I’d advice others to deal with whatever addictions or compulsive behaviors they might be struggling with. It delivers a very interesting view on dealing with those, through looking at them as a Gift with no Judgement whatsoever but understanding, curiosity and embracing the lesson it carries ‪#‎OutOfAddiction‬ ‪#‎HealingAddiction‬‪#‎AccessingWisdomInside‬ GIVE YOURSELF A GIFT OF GETTING TO KNOW YOURSELF. 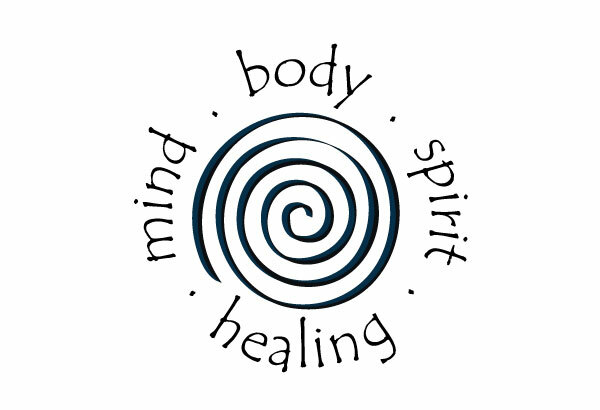 “Healing – as bringing Awareness and Mercy INTO That, which we had held in Judgement and in Fear”. 2 Comments New View on and Tools to Heal Compulsive Behavior and Addictions. If You feel this is for You – give it a go. Don’t Just Survive Addiction, Thrive in Your Recovery and Life. I am excited to invite you to the fifth Recovery 2.0 #MoveBeyond Addiction Online Conference coming up on June 12–18, 2015! As a constant learning process that I implement into my life – simply for being of more assistance in my practice for those in need, I took part in previous editions of Recover 2.0 Summit and honestly I couldn’t recommend subscribing to this year’s conference more! This is an online opportunity to claim your freedom from addictions of all kinds. Recovery 2.0 is a global movement and community of people who embrace a holistic approach to recovery from all addictions. Recovery 2.0 focuses on such elements as: Yoga; meditation; the 12 Steps; healthy relationships with people, food, and money; and the identification of one’s purpose and mission in life. 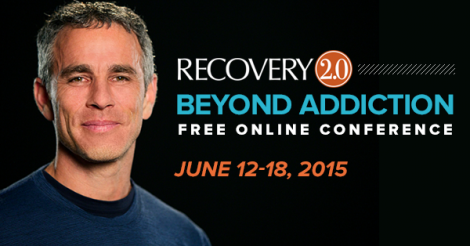 1 Comment FROM ADDICTIONS TO RECOVERY 2.0 FREE online Summit starts June 12th! Time for leaving the chains that are holding you back. Time for some serious thriving! 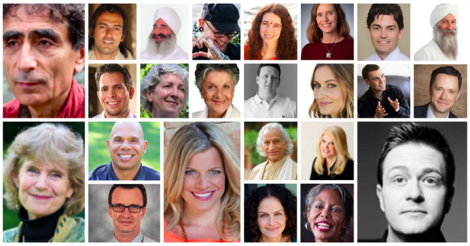 There is another pretty amazing FREE online conference with free webinars with wonderful, knowledgeable experts from all over the world that will talk about resolving emotional, psychological and physical addictions of all kinds. 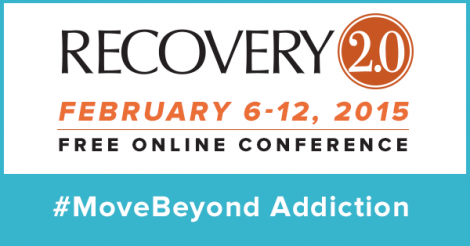 Register to the Recovery 2.0 – Moving Beyond Addictions Free online Conference taking place between 6-12 th Februry 2015! “Whether It’s Your First Day Sober, You’ve Been in Recovery For Years, You Have a Loved One Who Has Struggled With Addiction, Or You Work in the Field of Recovery, Find Inspiration and Support at the 4th Annual Recovery 2.0 Conference! It’s organized by Tommy Rosen, who is a yoga teacher and addiction recovery expert who has spent the last two decades immersed in yoga, recovery and wellness. Tommy is the founder and host of the Recovery 2.0: Beyond Addiction Online Conference series. His goal is to present inspirational, entertaining, educational and powerful discussions with people whose experience and work in the world is of benefit to those who are seeking to overcome addiction and thrive in recovery. There will be 40 amazing experts taking part in this year’s conference and you will hear such distinguishable names like dr. Gabor Mate ( read my blog about him here – “When The Body Says No: Mind/Body Unity and the Stress- Disease Connection, Addictions” ), Bruce Lipton, PhD ( also read my previous blog post on his amazing work here : ” Transformational lecture. 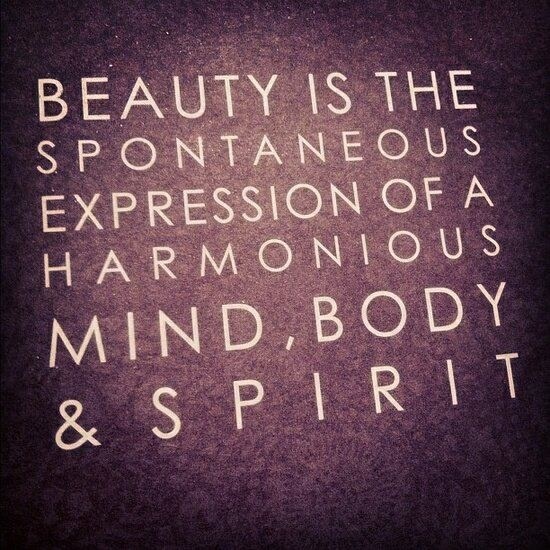 It will change your life. Rewrite your genetic code with changing your perception. Literally.”), David “Avocado” Wolfe, Nick Ortner ( EFT – Emotional Freedom Technique ), Guru Singh, Durga Leela ( Ayurveda), Dr, Stephanie May ( emotional eating and transforming your relationship with food) and many many more! Leave a comment Recovery 2.0 FREE online Conference with amazing experts! Move Beyond Addiction! Feb. 6-12 2015!